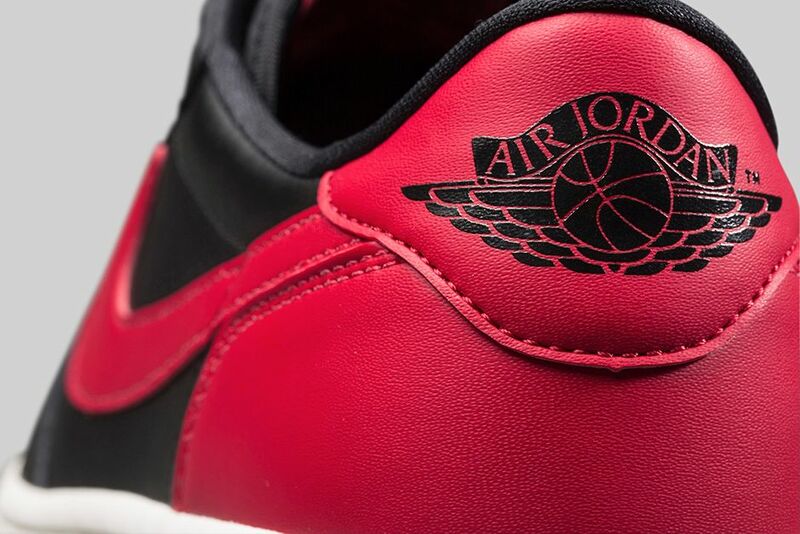 There’s going to be one more Air Jordan 1 featuring Nike Air on the tongue and it is set to release on December 6th. 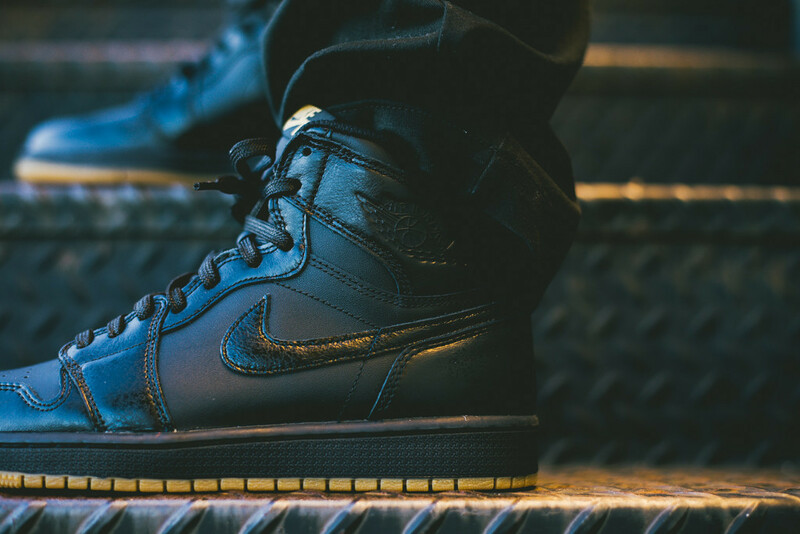 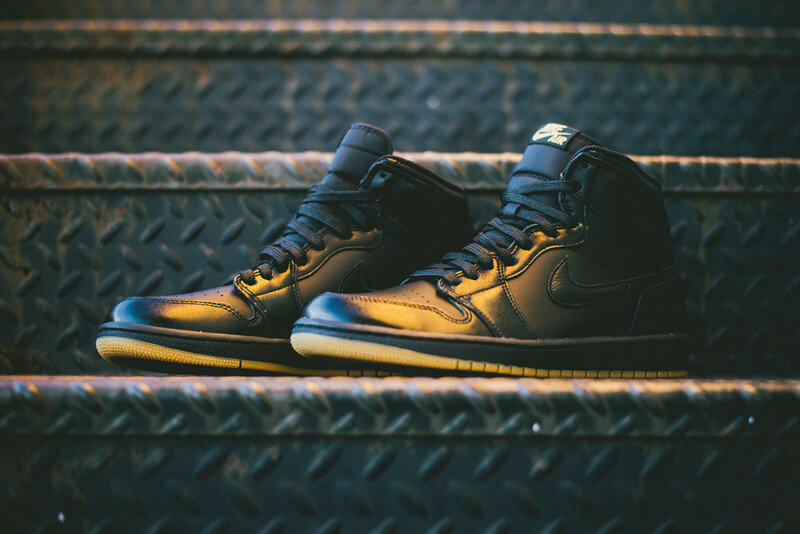 You can’t go wrong with a Black / Gum version of a classic and the upcoming Air Jordan 1 Retro “Black Gum” is certainly a must. 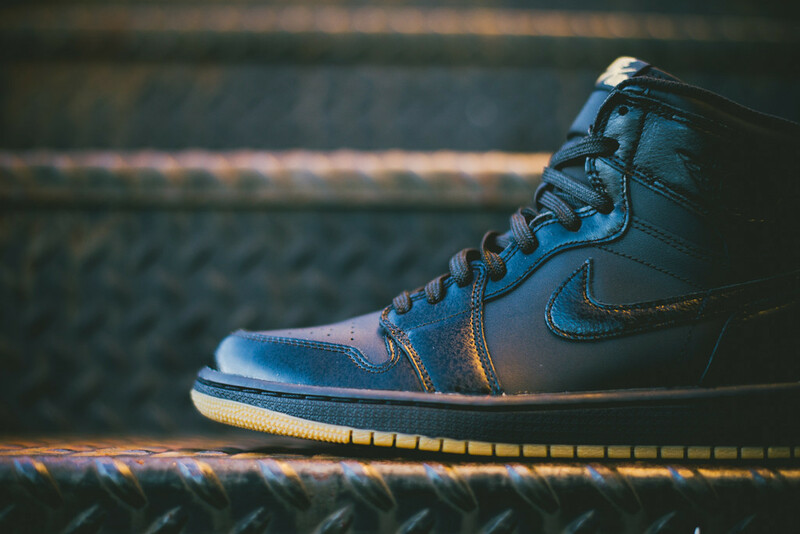 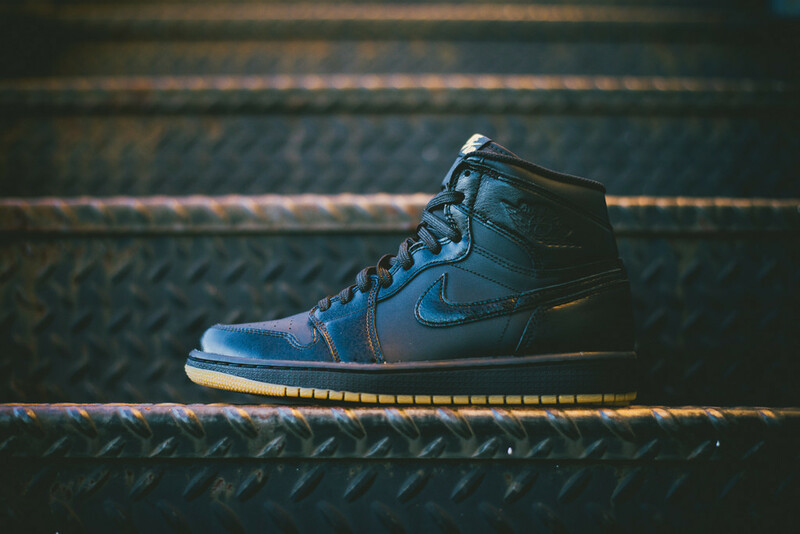 Done in the perfectly combined Black Upper with Gum Sole, this Air Jordan 1 not only sports two amazing color tones but also Nike Air on the tongue. 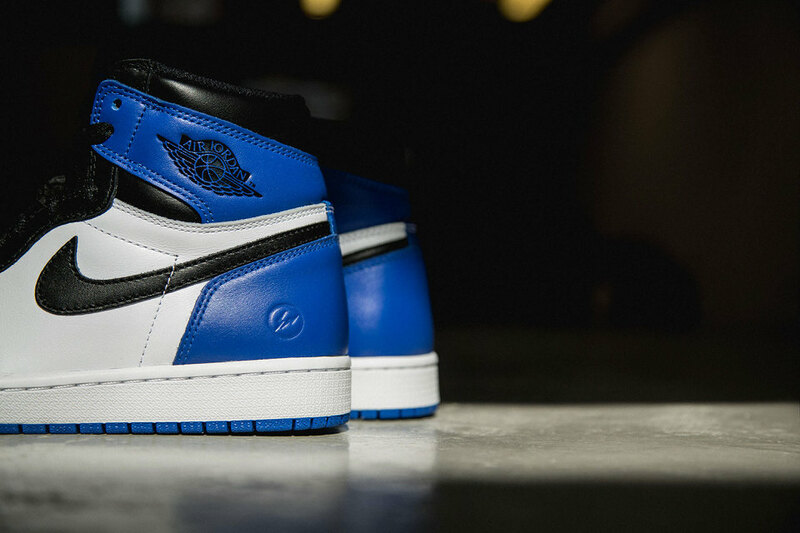 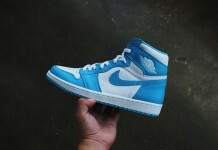 Watch out for the Air Jordan 1 on December 6th, 2014 for $140 at retailers like Sneaker Politics.